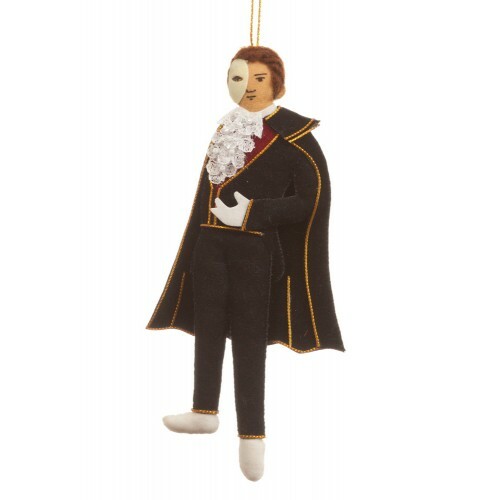 Silence! 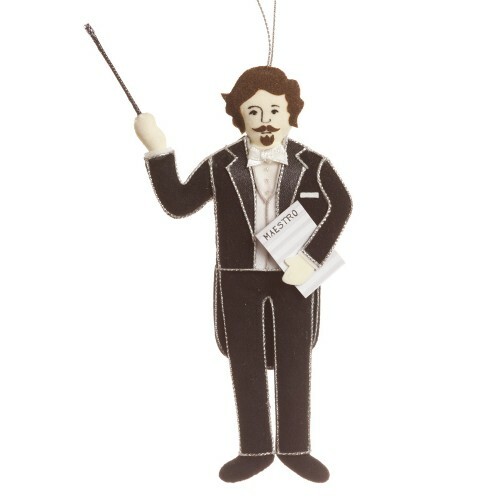 Our dashing Maestro is ready to conduct your favourite opera, starring our fabulous Diva! 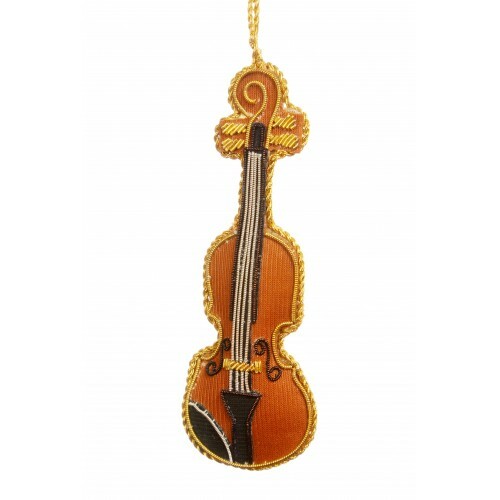 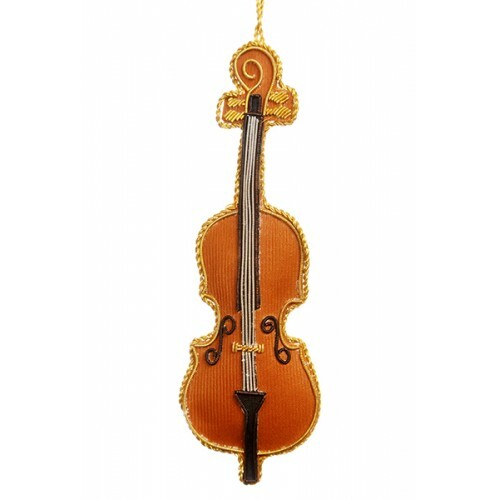 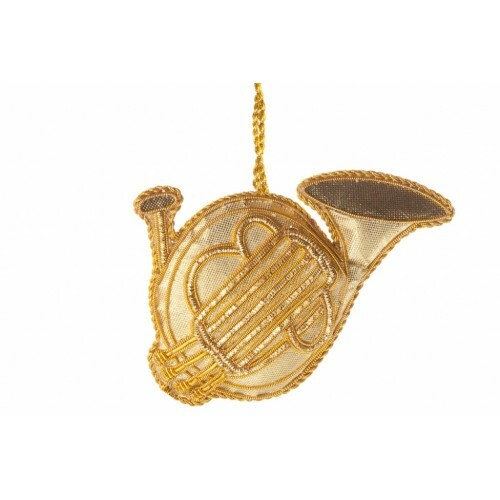 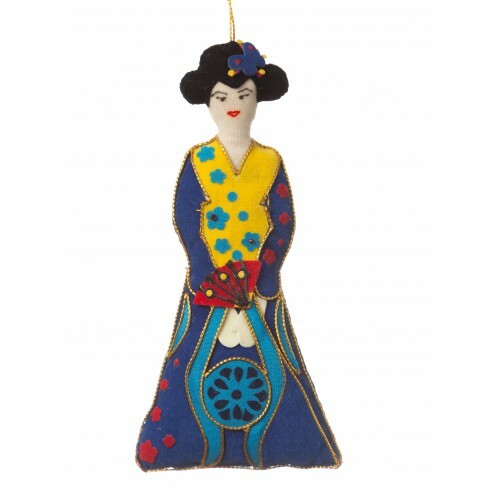 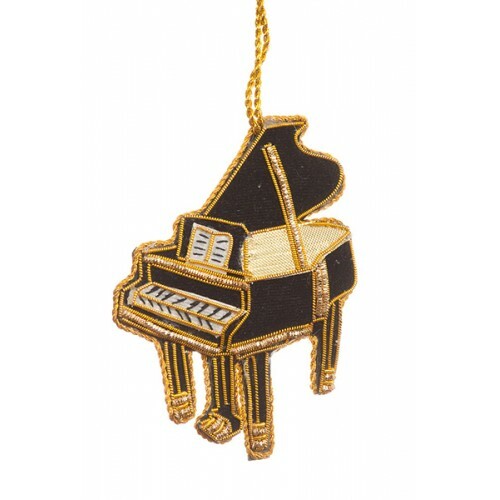 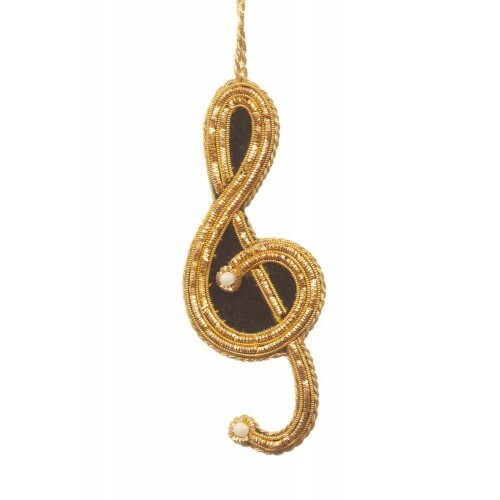 Handmade with beautiful detail, our music-themed decorations are a must-have for any concert lovers.